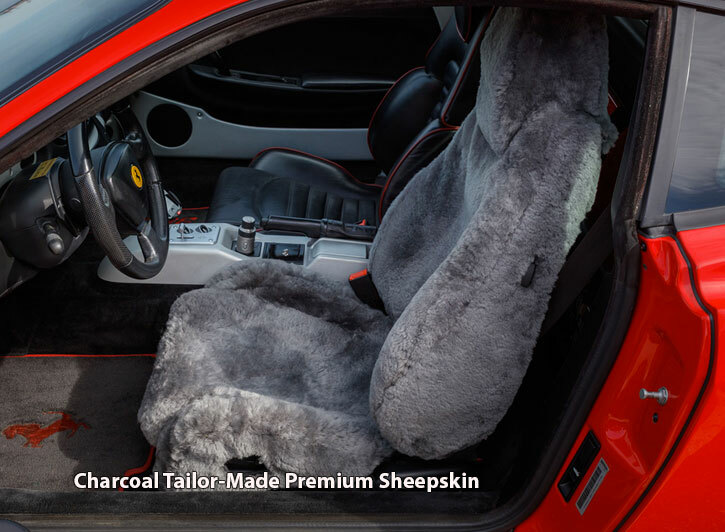 Each sheepskin seat cover has a leather hide with one-inch of fleece. This creates a protective layer over your seats which will stop all dust, dirt and spills from staining your original upholstery. This durable yet extremely comfortable product has been known to last up to 15 years on the same vehicle! As with all of our products, ShearComfort Sheepskin seat covers are altered to accommodate side airbags if your vehicle has them. No need for you to do anything extra, just choose your year, make, and model and we will know based on your selection whether your vehicle has side seat airbags or not. To give you further peace of mind that you are purchasing a quality product, all ShearComfort seat covers, including sheepskin, have a 1-year warranty against any defects in workmanship and materials. 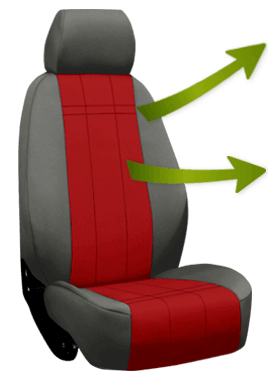 Additionally, ShearComfort will guarantee the fit of all of our products to your vehicle. Product Review: Great sheepskin seats for the cost and is warm seating.